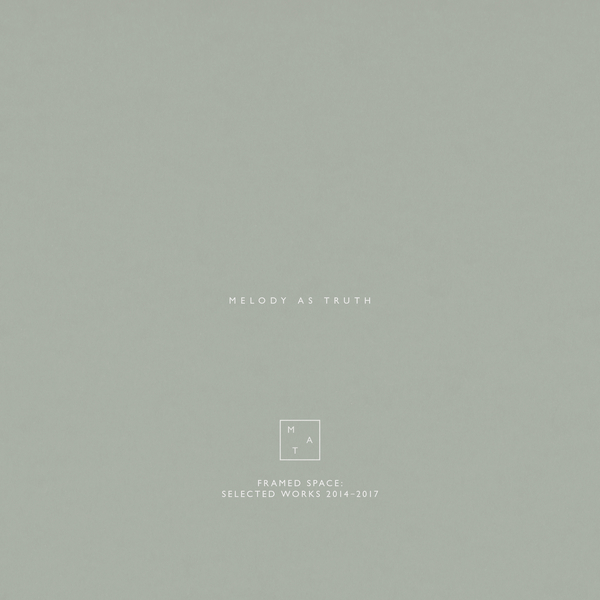 “The music presented on this compilation, “Framed Space” consists of a selection of works from the first three years of Melody As Truth. 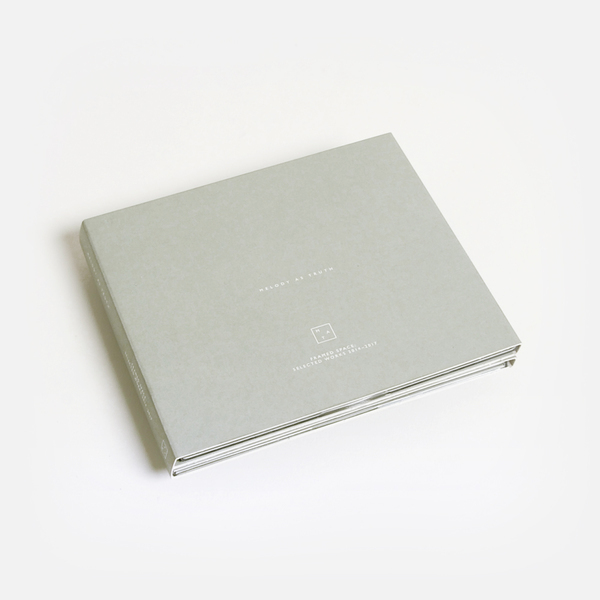 Disc One features the work of Jonny Nash, comprising of tracks from “Phantom Actors” [MAT1], “Exit Strategies” [MAT2] and “Eden” [MAT6]. Two unreleased tracks feature on the disc, “Treasure” and “Sayan”. 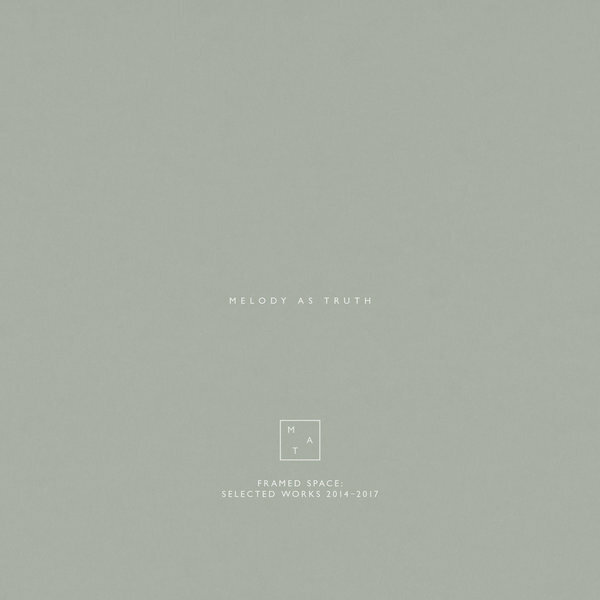 “Treasure” was recorded with Gigi Masin in 2014. “Sayan” was recorded in Bali, during the same recording sessions as those that resulted in “Eden” [MAT6]. 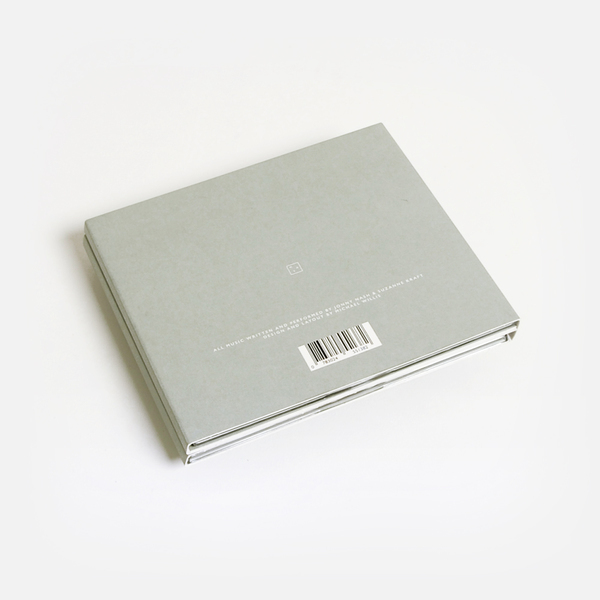 Disc Two features Herrera’s work as Suzanne Kraft, comprising of tracks from “Talk From Home” [MAT3] and “What You Get For Being Young” [MAT5]. Two unreleased tracks also feature on the disc, “Meetings” and “Seven Day Turnaround”. “Meetings” was recorded in Amsterdam shortly after Herrera relocated to the city in 2015. “Seven Day Turnaround” was made during the “What You Get For Being Young” sessions, also in 2015.